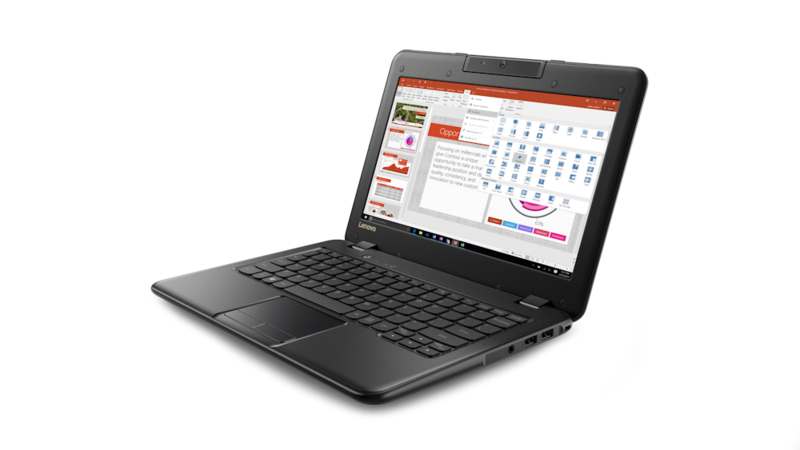 Lenovo has announced refreshes to their education line of notebooks from the entry-level 100e, to the more substantial ThinkPad 11e and 11e Yoga. 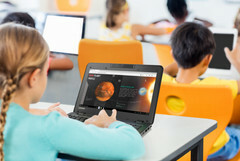 Notebooks made for the education market are an interesting category. They are often built to stringent budgets, but also need to withstand the rough handling of high school students who treat school provided property as disposable. 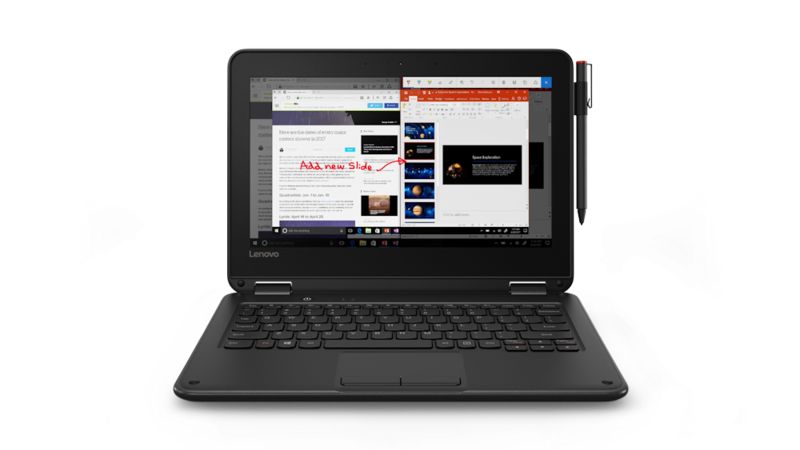 If the user can put up with potential cuts made on the screen, storage, and so forth, then they can pick up a rugged and reliable secondary device that will handle a busy travel schedule better than many laptops several times the price would. 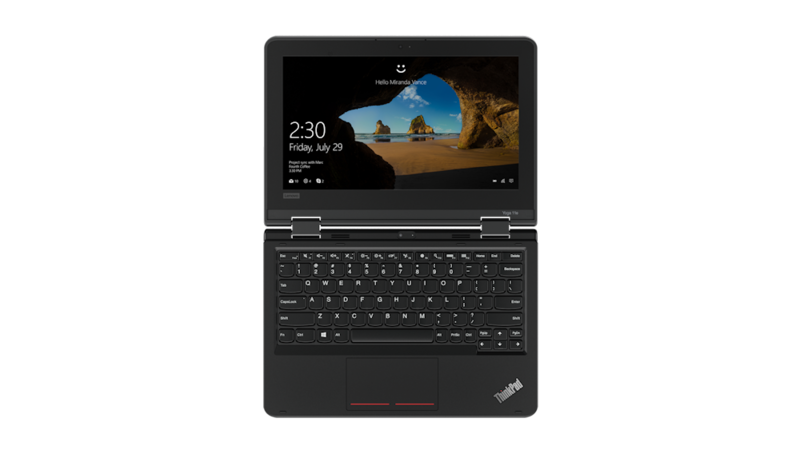 Today Lenovo has announced refreshes for four new Windows 10 notebooks aimed at the education market with the 100e, 300e, ThinkPad 11e, and ThinkPad 11e Yoga. All have been MIL-SPEC tested including drop testing up to 29.5 inches and keyboard which can handle up to 330 ml of water spills. The Lenovo 100e and 300e are low-cost Chromebook competitors to help keep Windows in the classroom, an area where ChromeOS has started to gain traction, particularly within the USA.